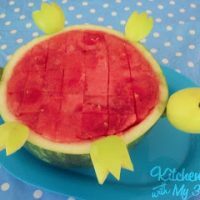 This is a great after school snack to make this time of year! I just love seeing all the leaves falling and my boys love playing in them! We used 2 large pretzel sticks for the tree trunk. 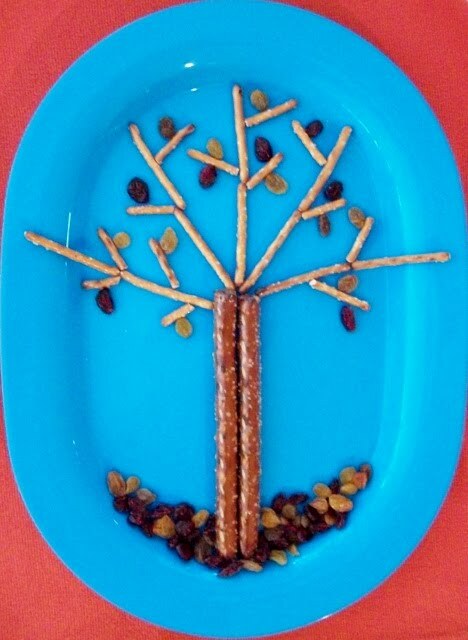 We used regular pretzel sticks for the branches. 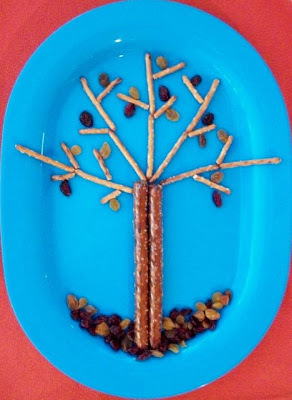 We added golden raisins and dried cranberries for the leaves. 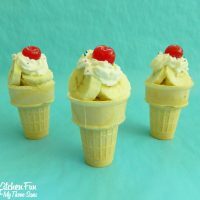 Such a simple and quick snack to make and my boys thought it turned out super cool! 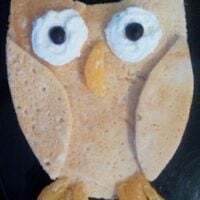 You just make the cutest things ALWAYS! I would love to have 1/10 of your creativity. I love all of your ideas and my children do too! I always give you the credit when I recreate one of your ideas. Thanks for each and every one of your posts!